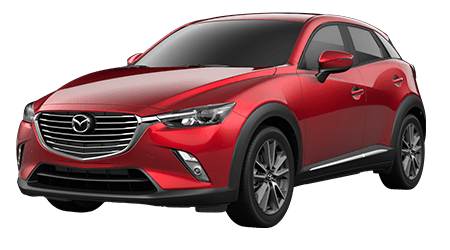 The sporty and economical 2015 Mazda CX-5 is a true driver’s car that aims to do away with the dullness of driving a compact SUV. 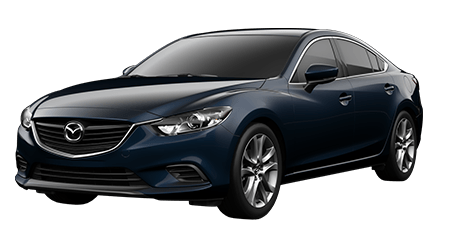 Cutter Mazda in Waipahu provides the people of Wahiawa, Kapolei, and Pearl City, HI with great deals and excellent service that will leave you smiling. 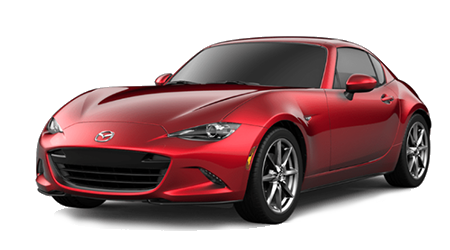 For sporty, economical Mazda cars and SUVs of all shapes and sizes, head down to see us at Cutter Mazda Waipahu. 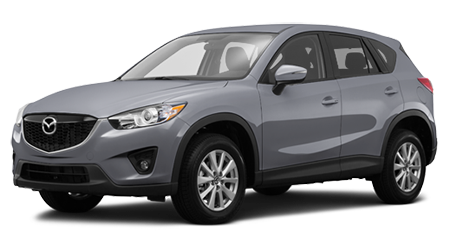 The 2015 Mazda CX-5 has a great personality and offers exceptional performance in every way. 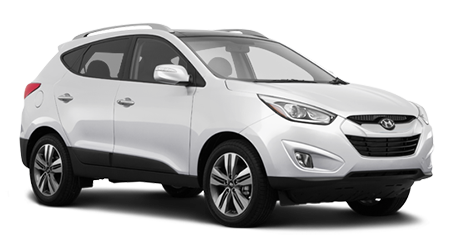 It’s very much unlike the lack-luster Hyundai Tucson, just take a look below. The Mazda CX-5 Sport’s base 2.0-liter four-cylinder makes just 9 less horsepower the base Hyundai motor, but Mazda delivers an EPA estimated 3 MPG better fuel economy in both city and highway driving tests. 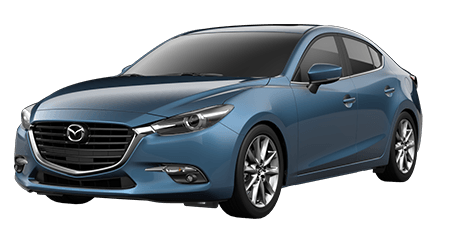 Mazda also offers a six-speed manual transmission, which gets even better mileage and is more fun to drive. The 2.5-liter I4 in the higher trim Mazda CX-5 models brings more power than the optional Hyundai motor and gets up to 5 more MPG. Why would you want less power and less economy? 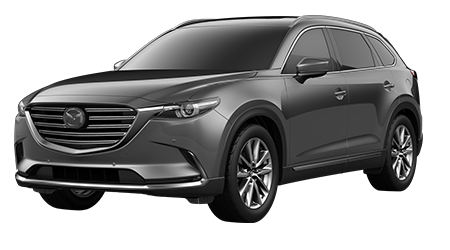 The Mazda CX-5 is nearly the same size as the Hyundai Tucson on the outside, but somehow, Mazda manages to pack an extra ten cubic feet of interior volume into the Mazda CX-5. With all the passenger seats in place, the Mazda CX-5 has 5 more cubic feet of storage space in the back. Fold the second row and you get ten more cubic feet of cargo space than you'll find in the Tucson. 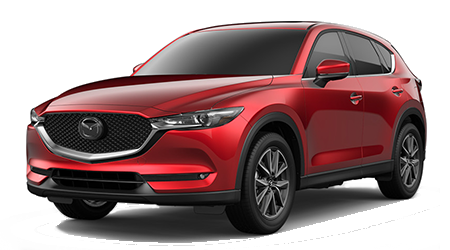 The Mazda CX-5 was all new from the ground up just a few short years ago and features state-of-the-art chassis, engine, and transmission technologies bundled as SKYACTIV® technology. The Tucson, however, is getting quite long in the tooth, having been virtually unchanged for more than five years now. The interior and exterior designs of the Hyundai are both starting to show their age, as is the powertrain with its lackluster EPA ratings. A brighter star in the compact crossover segment has yet to emerge and the 2015 Mazda CX-5 continues to shine brilliantly. 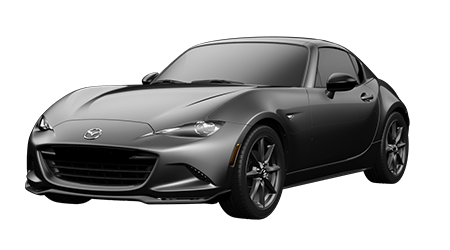 For the widest selection of these great vehicles, head to Cutter Mazda Waipahu, where you’ll get a bright smile and great service from our team.